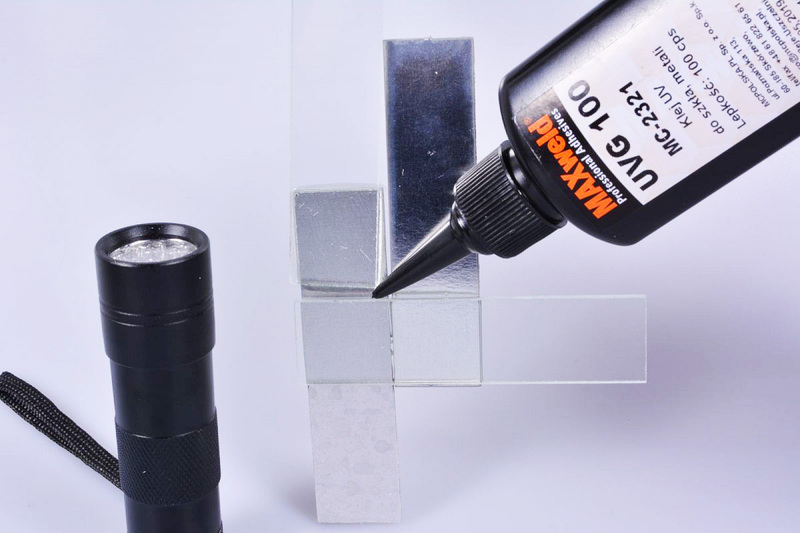 Genuine MS Polymer flexible adhesive and sealant; High strength, resistant to vibraction, shock, ageing, harsh environment. 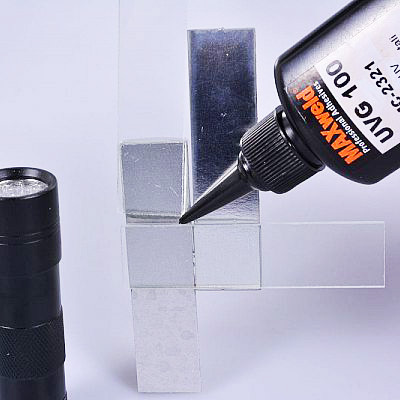 Recommended for bonding and sealing of most of materials in the industry, panel bonding and assembly in automotive and construction sector... Bonds Metals, Plastics, PCV, Rubbers, Poliurethane, Wood, MDF, HDF,Ceramics, Porcelain, ceramic tiles, stone. Flexible Bonding materials of different temperature expansion.